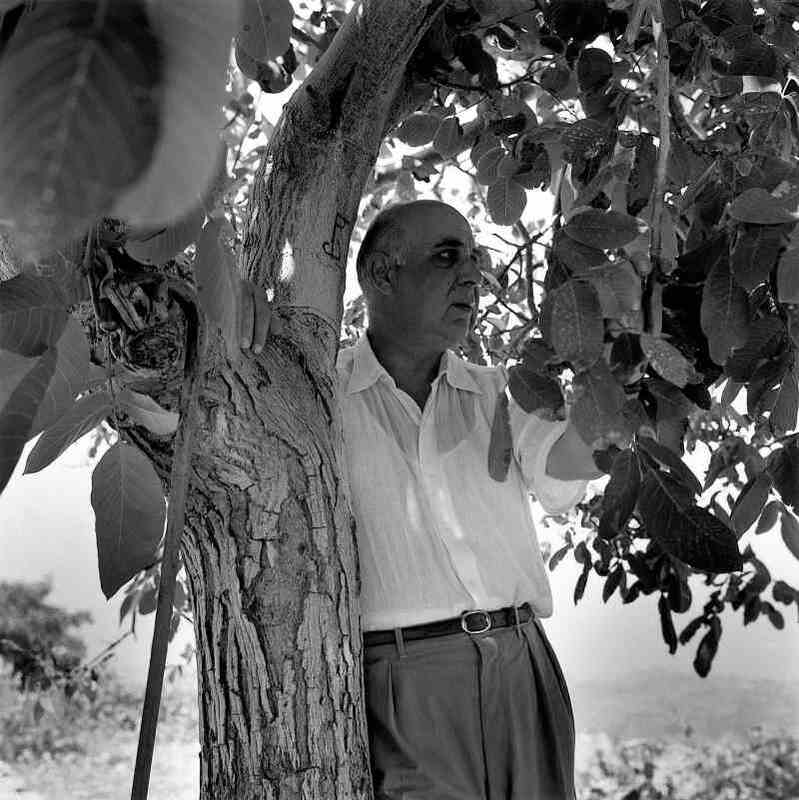 On the wake of 13th March 1900, Greece received yet another blessing when Giorgos Seferis was born. The great image of Greece as a home of renowned poets and literature writers was strengthened even more with the arrival of an infant who would make remarkable achievements not only in the country but also beyond. No one had the idea that this son of the soil would grow a sharp and intelligent mind that would see Greece make significant steps towards fame. At his early age, it was not an easy task for the parents to realize the gift and talent that Giorgos bore. However, it was just a matter of time until they were enlightened that the universe had blessed them with a unique gift in the name of Giorgos. They say that an apple does not fall too far from the tree. What most people may be surprised about is that Giorgos father was a seasoned lawyer. He later became a professor in a local university where he exhibited his strong ability to instill legal knowledge among law students. Indeed everyone who went through the lectures of the able lecturer left as a seasoned lawyer. 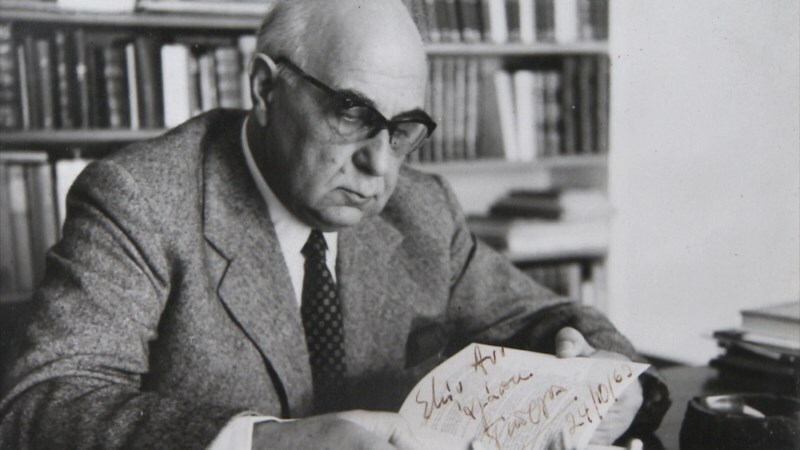 Aside from that, Stelios Seferiadis, Giorgos father, was one of the few individuals in Greece who had the immense capacity to articulate, compose, and write poems. In essence, he was a poet as well. Little did he know that his beloved son would someday become a poet as well. Indeed, a mango does not fall too far from the tree, and this is why Giorgos ended up becoming a poet. It comes out clearly that the achievements of his father profoundly inspired Giorgos and that is why he ended up growing sturdy wings towards becoming an all-time poet. 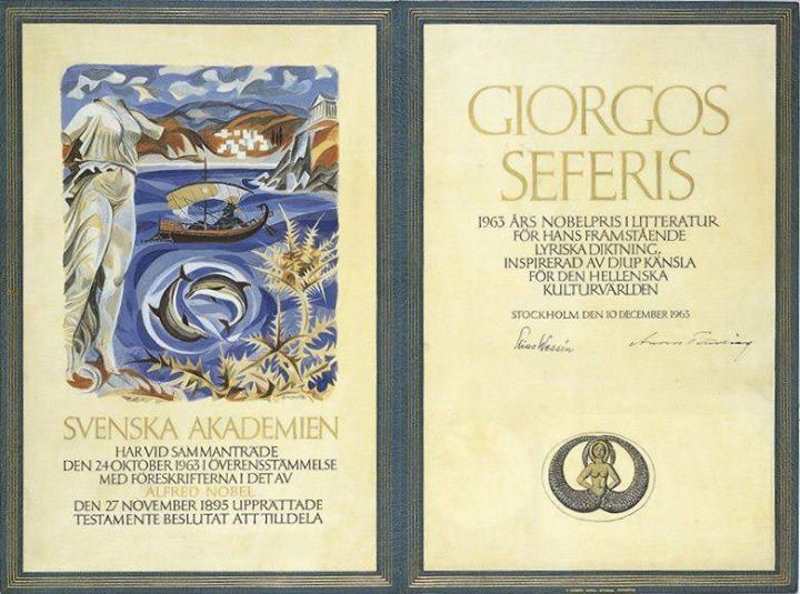 Stelios Seferiadis, Giorgos's father, was also one of the diehard supporters of the Demotic Greek Language. It was from this support that he developed some of his poems in the language mentioned above. He believed that communication done in Demotic Greek Language is undoubtedly the most essential way of cementing the sense of belonging. In other words, Giorgos father helped individuals develop their native language, and this is one of the things that influenced the achievements of his son. At a tender age of 14 years, the charming and lovely Giorgos moved with his family to Athens. This is the same place he could passionately pursue his secondary education as he nurtured the poetic talent that he had already identified. In fact, in his secondary school life, Giorgos had already done several lyrical pieces in his native language. The said pieces were a perfect demonstration of what he would become in the future. 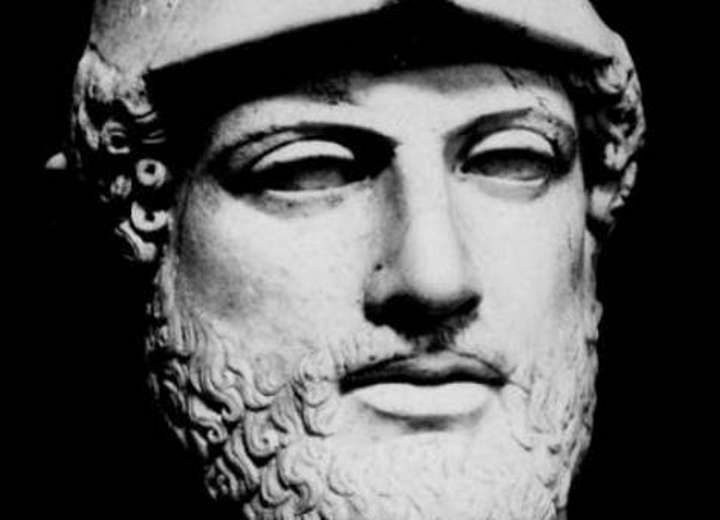 He lived with the unrelenting heart to become a poet who would instill an immeasurable impact in the Greek literature. Soon after Giorgos was done with his secondary school education, he went to Paris where she was set to pursue his law degree. The wise move to undertake law course was also among those that were inspired by his father. Remember that his dad set such great precedence to his son and that is why Giorgos ended up following the footsteps. As he undertook his course that would eventually turn him into a seasoned lawyer, the Turkish Army following 2-year Greek Military campaign on Anatolian soil took Giorgos. The truth is that he had no plan of finding himself in the army. This was just another strange surprise that he found himself facing. As the optimistic man that he had always been, he gladly accepted to take what nature provided. It came a time when Giorgos would flee Asia alongside other Greeks including his family. He later returned to Smyrna after 1950. The experience that Giorgos got under the army would be, surprisingly, the beginning of his immense aspirations to becoming a poet in the future. In fact, he confirmed that his passion ended up growing from height to height through the exposure he got from the army. To make the aspirations even stronger, he lived in exile for a while, hence giving him the zeal and motivation to write pieces that would resonate with Greek's plight in other countries. Cyprus is one of the unique and most important places that saw the Giorgos's dreams turn into reality. He developed an unwavering love for the island the very first time that he toured the place in 1953. As Giorgos narrated, the landscape, resemblance, and the blend of traditions and cultures was the most exciting part about Cyprus. Not to mention the lovely and soothing environment that the Island would offer. When in Cyprus, Giorgos began writing some of his literary work. It is in this fantastic island that Imerologio Katastromatos, Giorgos's poem book was authored. Mark you this is one of the best selling books authored by the great Greek poetic icon. Before he authored this book, Giorgos had gone for seven years without releasing anything poetic. Perhaps he was too much glued to his diplomatic life, and that is why he did not have ample time to work on poetry back then. His triumph entry in Cyprus saw his mind rejuvenated such that he was able to renew his strong and fantastic talent for authoring poems. He would come back in triumph with a compilation of a poem book that would end up making impressive sales inside and outside Greece. Cyprus, therefore, remains as a resourceful island where the great son of Greece made remarkable strides to becoming a poet of all time. There is absolutely nothing that can oppose that Giorgos had done immeasurably well in his line of the career both as a diplomat and a poet. However, his exhilarating portrayal of his writing skills was openly dominating as compared to his achievements as a diplomat. It came to a point where Giorgos ranked globally as one of the greatest poets the world has ever had. It is indeed a confirmation that Greece was greatly blessed with an intelligent mind. 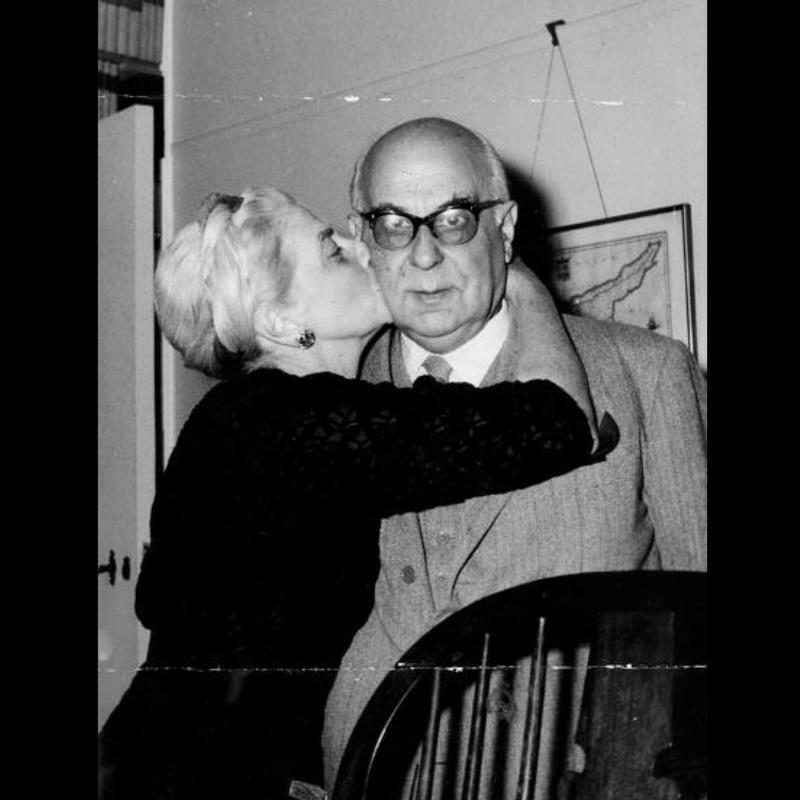 In 1963, the all-time Greek Poet would receive yet another surprise. The sun of favor shone on him when he was awarded a Nobel Prize for being one of the greatest writers, particularly in poetry. He was regarded as an eminent lyrical writer whose style was breathe taking. The truth is that his poems were fantastic and full of feeling. Any person reading the poems today would confirm that they are the kind of pieces that carry the mind to the world of fantasy. They were lyrical. It will interest you to know that his pronunciation as a Nobel Prize winner made him a hero that Greece would live to celebrate all their lives. He was the first Greek to be awarded such a prize, hence making him a celebrated figure. Two of the other finalists who were nominated for the same award later became winners in 1969 and 1971 respectively. It was an indicator that he was highly abled in his poetic career and that is why he was preferred over the other nominees. In his acceptance speech during the Nobel Prize presentation, he admitted that it was not all about his ability to articulate and structure great poems that led to his victory. He was also very much interested in upholding humanity and culture across Greece. He was too committed to overseeing the continuity of the Greek Culture hence his patriotic way of writing. He lived with the hope of seeing Greece become better by the day and this was in essence achieved through his efforts. He was an unrelenting soul towards seeing Greece liberated with the slightest shot that he could offer. Greece lives indebted to this great son of the soil for his undying love for the country. He indeed deserved to be awarded such a prestigious prize. At one point, he was compelled to join politics with the interest of ending oppression against Greece residents, especially those that were politically instigated. At first, he was admitted to the ministry of Foreign Affairs, and this is the point where his interest in political offices was elevated. Although much of the benefits that Giorgos achieved were about his growth in his diplomatic capacity, he was also privileged to enjoy the benefits of influencing the cease of political oppression among Greece residents. Interestingly, Giorgos got married to Maria Zannou on 10th April 1941. This was just a day before the German invasion to Greece. At this point, Giorgos was compelled to flee and head to places such as Crete, Egypt, and South Africa. He would later go to Italy along with his family. He was too committed to ensuring that Greece would be liberated from the oppression of the invaders all this while. He could even hold diplomatic posts in Turkey with the interest of seeing the fall of invaders. Following his unrelenting persistence towards seeing a better Greece, he was awarded numerous prizes and honors from academic institutions including Cambridge University and Oxford University. 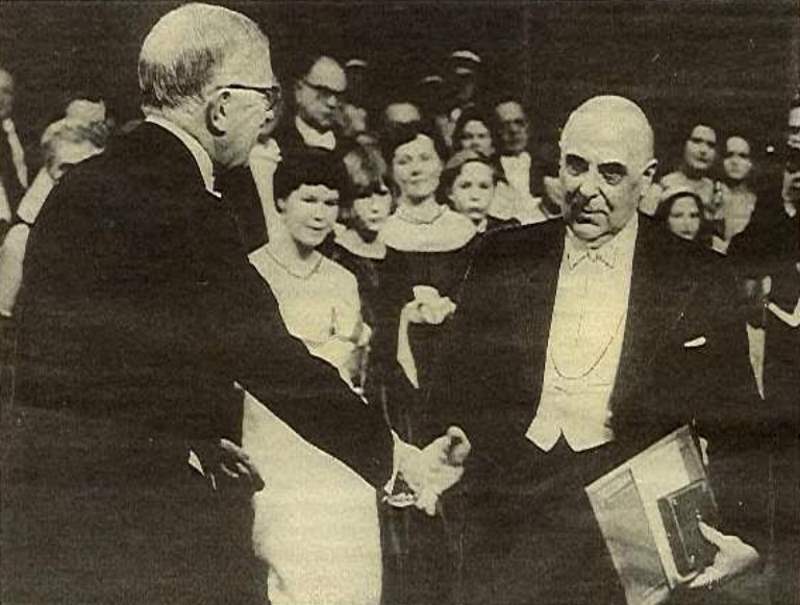 In the midst of all this honor and awards, Giorgos was ultimately privileged to receive a Nobel Prize that would see his prominence and popularity break the borders of Greece and go as far as the entire world. Interestingly, he was also among other great personalities such as Mercouri, who was committed to eliminating the Junta Military. He was among the patriotic pioneers of the campaign against Junta Military, but he was not privileged to live long enough to see the fall of the same. His mark in the battle against Junta was however made. As the patriotic, enthusiastic, and committed Greek, Giorgos would not stand and see external forces attack Greece when he had all the ability to show resistance on the same. On September 20th, 1971, Greece was overwhelmed with grief when the news of the demise of Giorgos was announced. This was indeed considered a dark day for the country as they mourned the death of yet another great hero of the nation. The day of his death was not a usual day since his void was explicitly felt. The great legend of the country died at the age of 71, leaving back a legacy that was not easy for anyone to fill. Today, his work remains evergreen. His poems remain in the mouths of Greece residents even today. It was indeed a dark day to see the eyes of great Greece patriot and poet close in death, but the country was privileged to have ad such a person at one point in time.